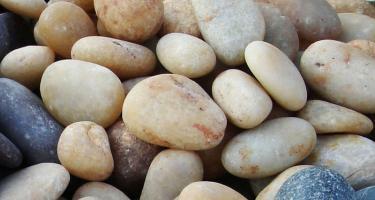 Pebbles are clast of rock which is generally larger than granules and smaller than cobbles. 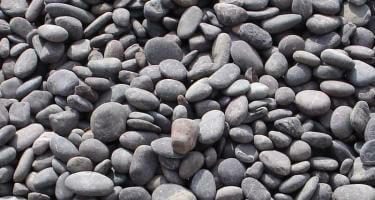 In general, pebbles are considered as a natural stone craft, because of the natural erosion effect, the surface of the stone is smooth. 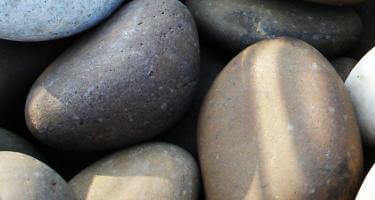 Design-savvy people are always looking for some out of the box ideas to adorn their living space, and for them, pebble pavings is a great option. 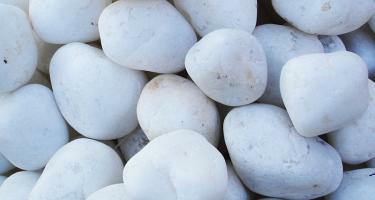 Moreover, the pebbles enrich the accessories such as fountains, garden fencing and much more.